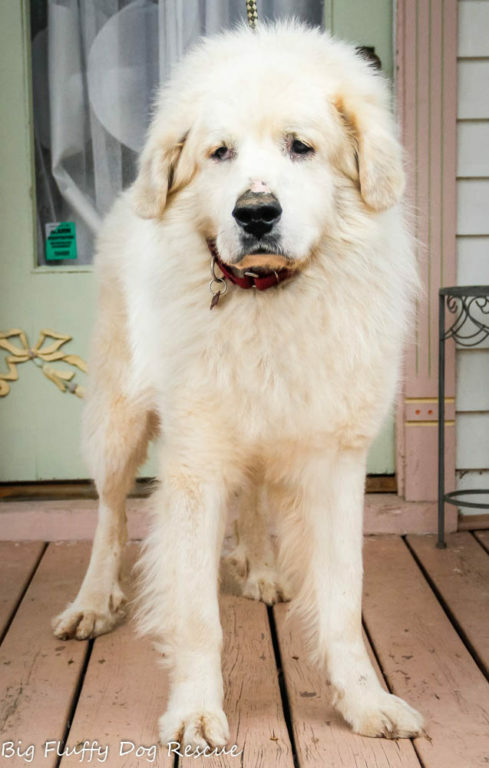 This is Kringle, a 4 year old, 80 pound Great Pyrenees. He is part Eeyore and he is all that is slow and plodding. Kringle has zero *ucks to give. He is unconcerned with anything and everything and he is the master of zen chill. Lebowski was high strung by comparison. 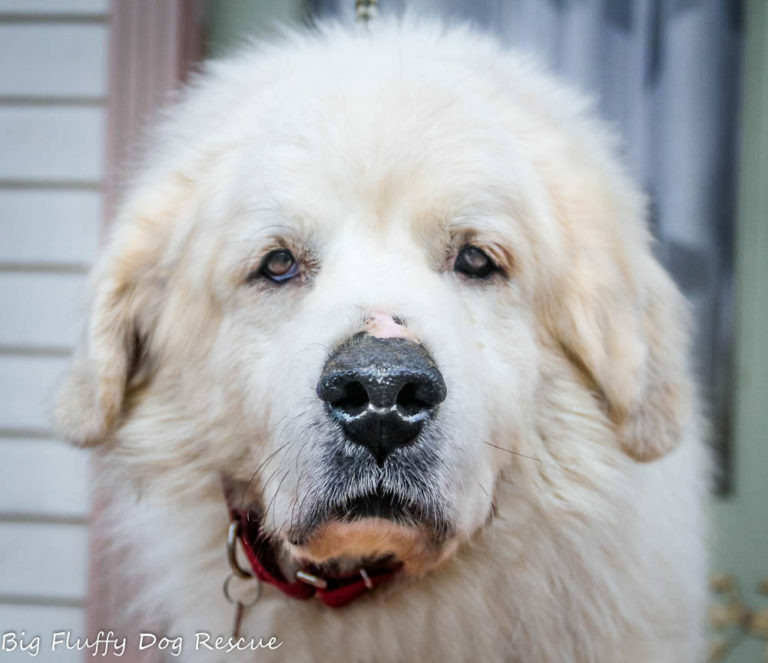 Kringle is good with people, dogs and cats and his activity level could be considered slightly above comatose.